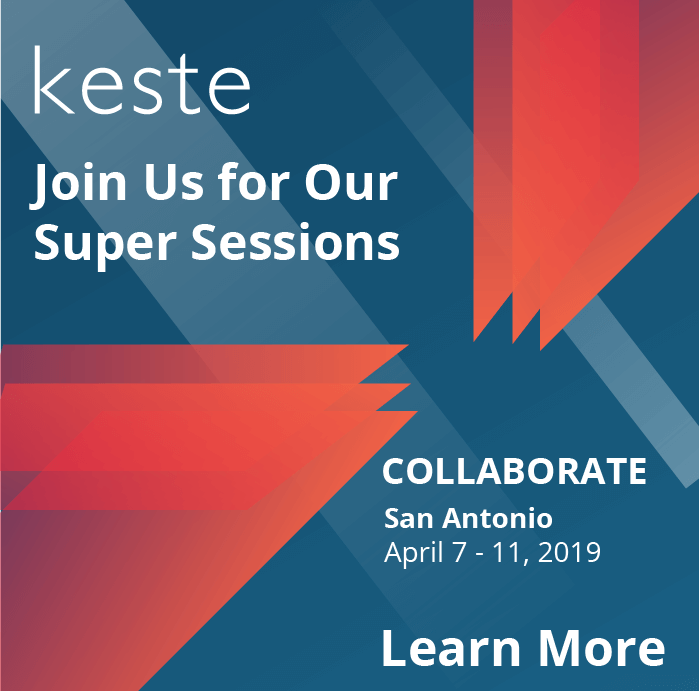 Keste has subject matter expertise in Oracle Applications with a long history in Oracle EBS, including complex Oracle Configurator implementations. Oracle E-Business Suite is a comprehensive set of integrated, global business applications that help customers manage the complexities of global business environments regardless of the size of the organization. Along with additional products in the Oracle Applications family such as Siebel, Agile PLM, PeopleSoft, and solution modules like Product Configurator, these enterprise software assets are designed to solve complex business problems and automate common processes. But these applications must be properly implemented in order to reap their full advantages. Keste has deep knowledge and expertise in the design and strategic use of the Oracle Applications product family, offering solutions across Supply Chain Management (SCM), Product Lifecycle Management (PLM) and Customer Relationship Management (CRM) processes in addition to the core Oracle E-Business Suite modules. 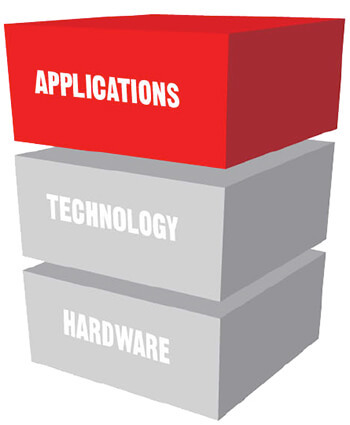 By leveraging our strong end-to-end expertise in Oracle E-Business Suite, Oracle Configurator, and Complex Ordering and Selling processes, we have delivered numerous successful customer deployments providing businesses with effective and time saving quote to order, quote to cash, order to cash and procure-to-pay solutions. In addition, our targeted vertical expertise spans the industrial manufacturing, high technology, communications, and life sciences industries.